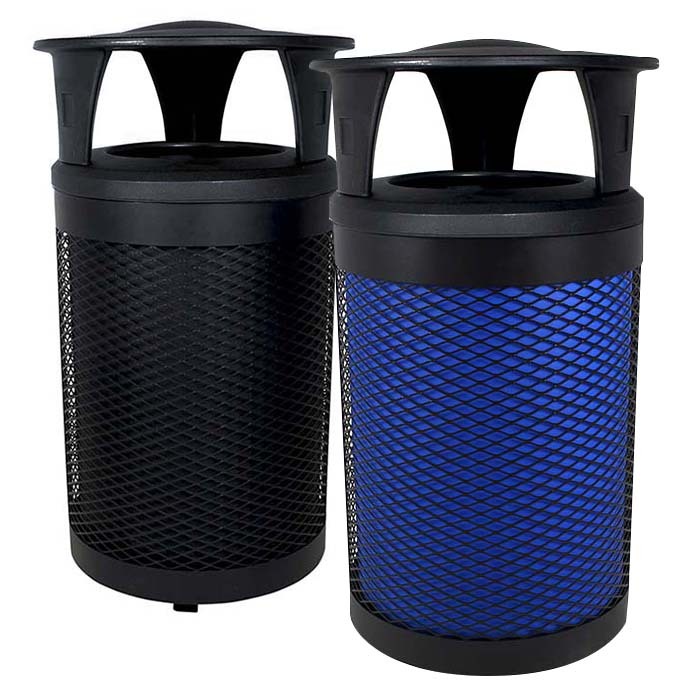 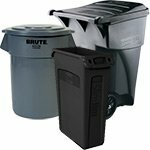 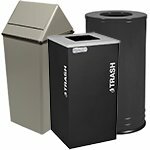 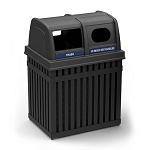 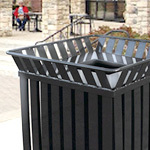 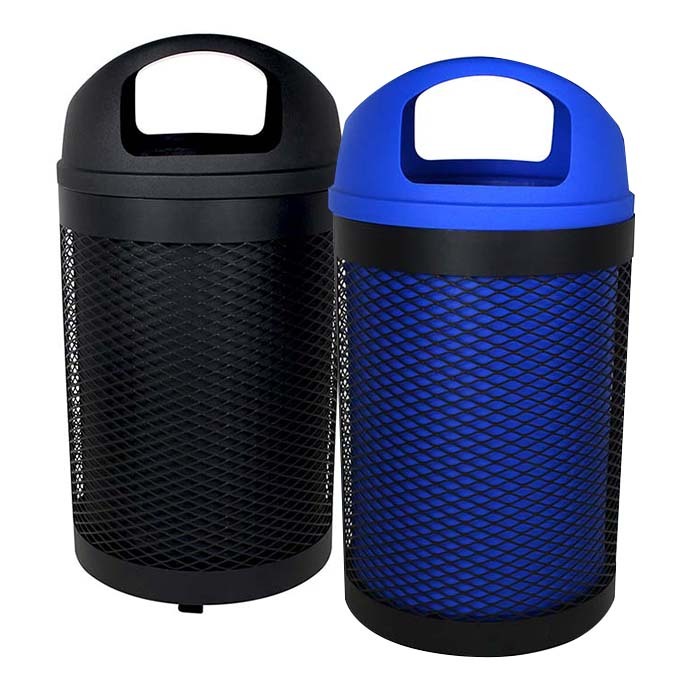 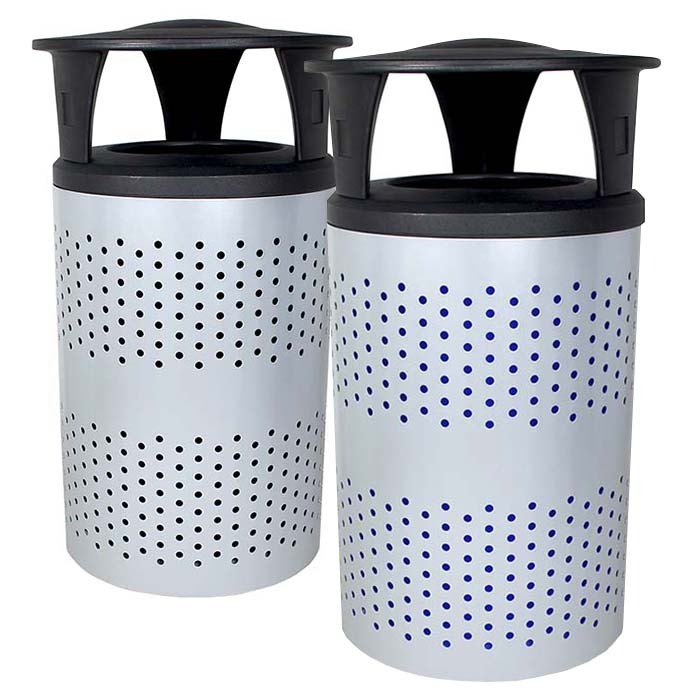 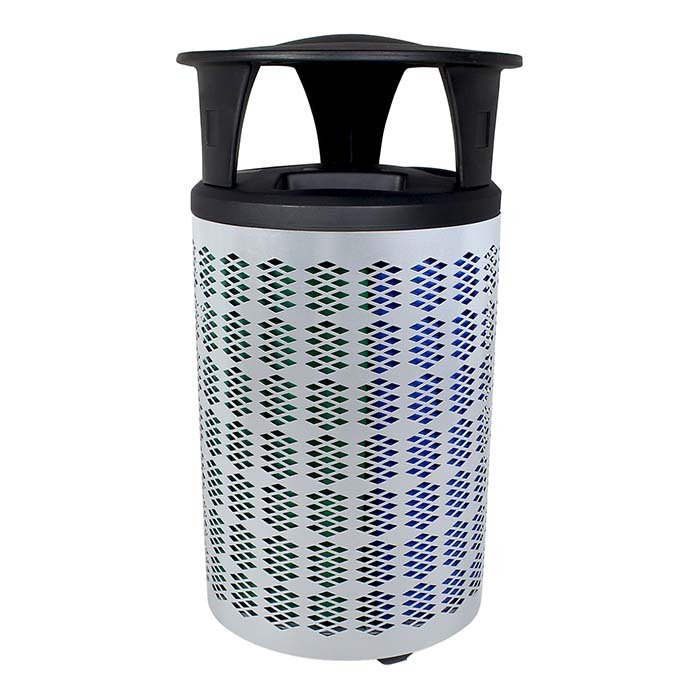 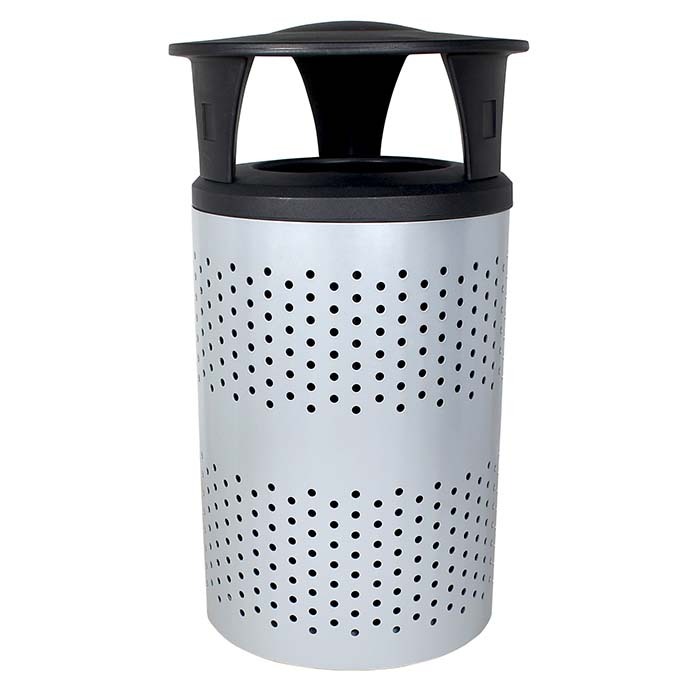 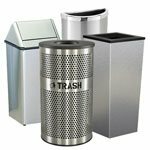 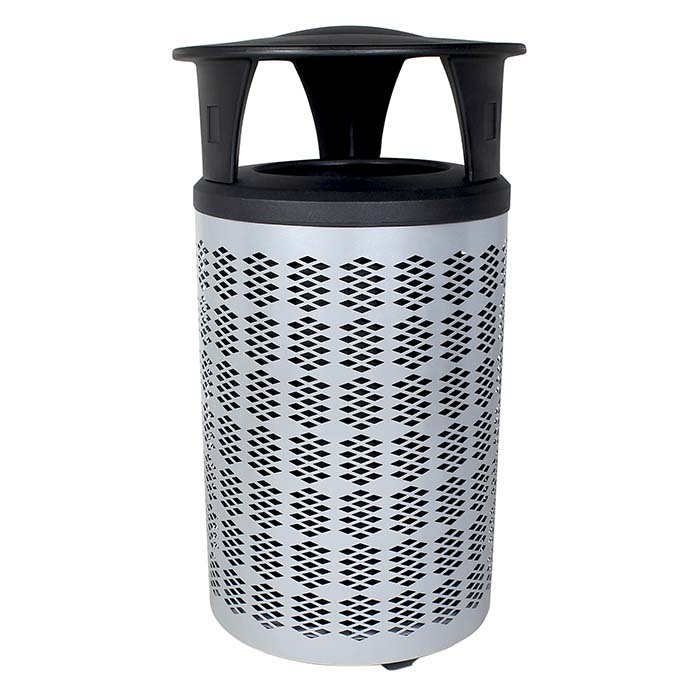 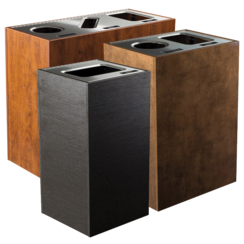 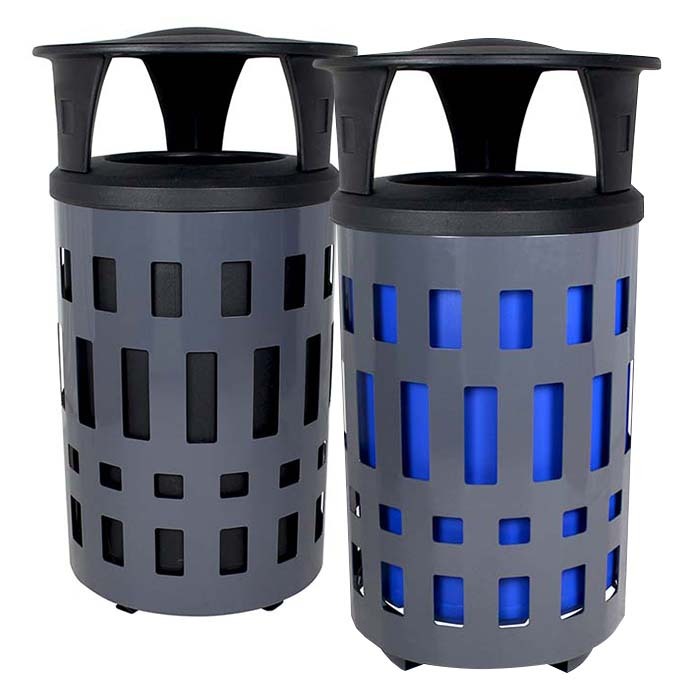 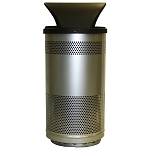 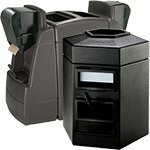 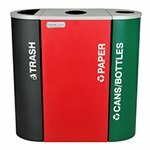 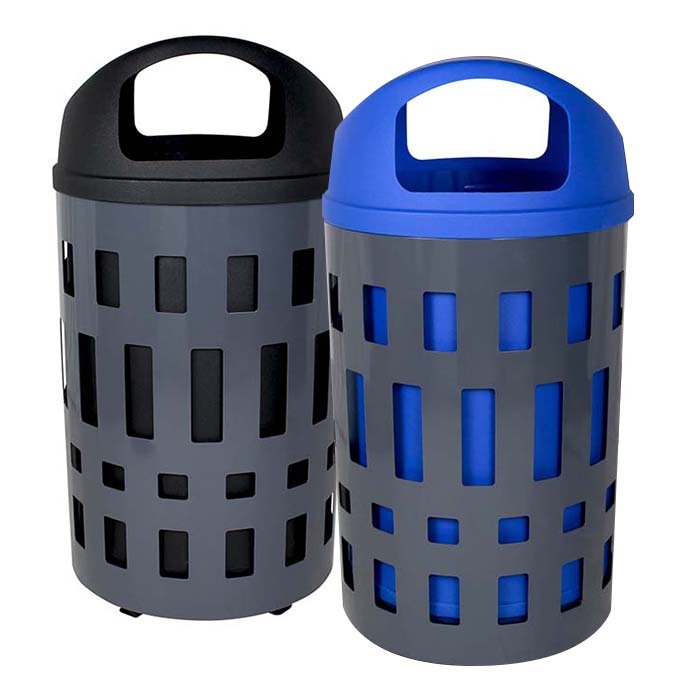 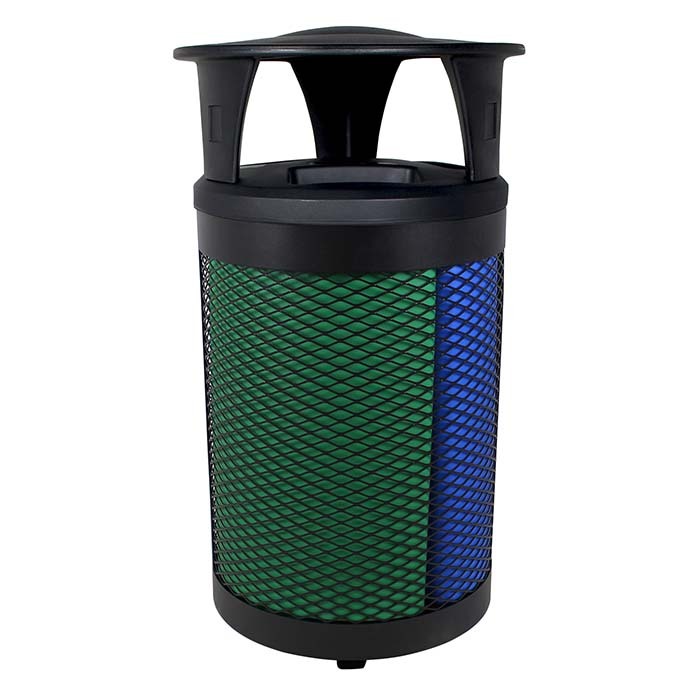 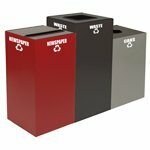 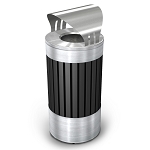 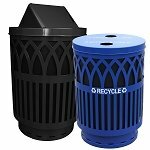 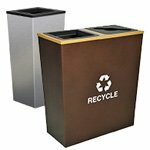 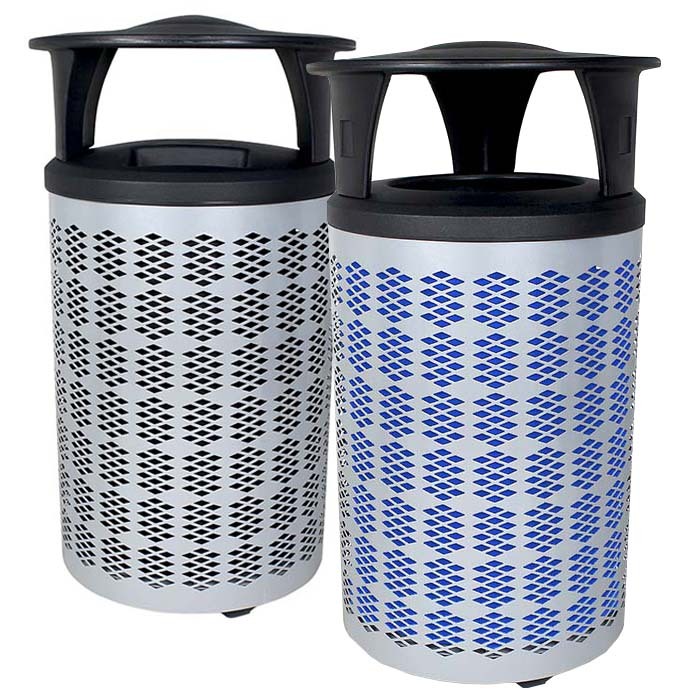 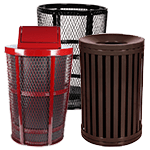 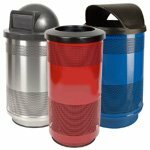 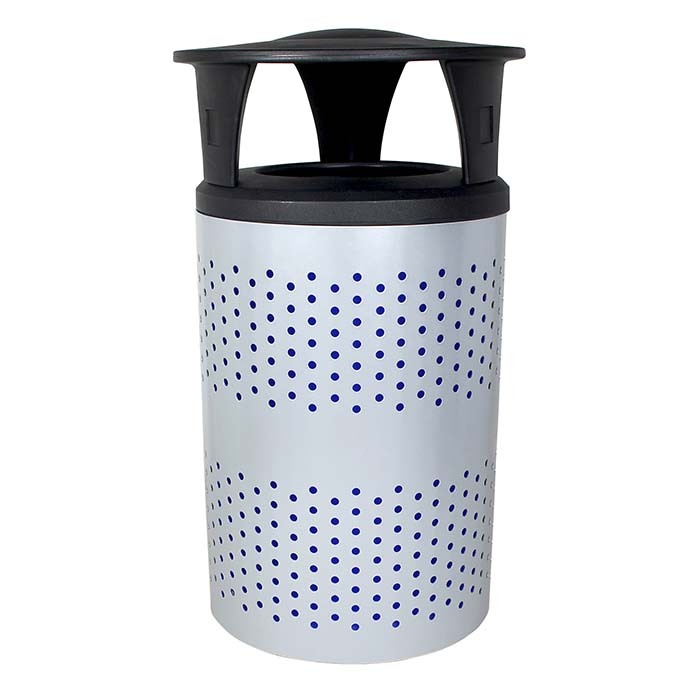 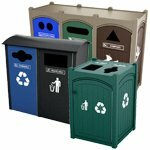 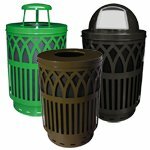 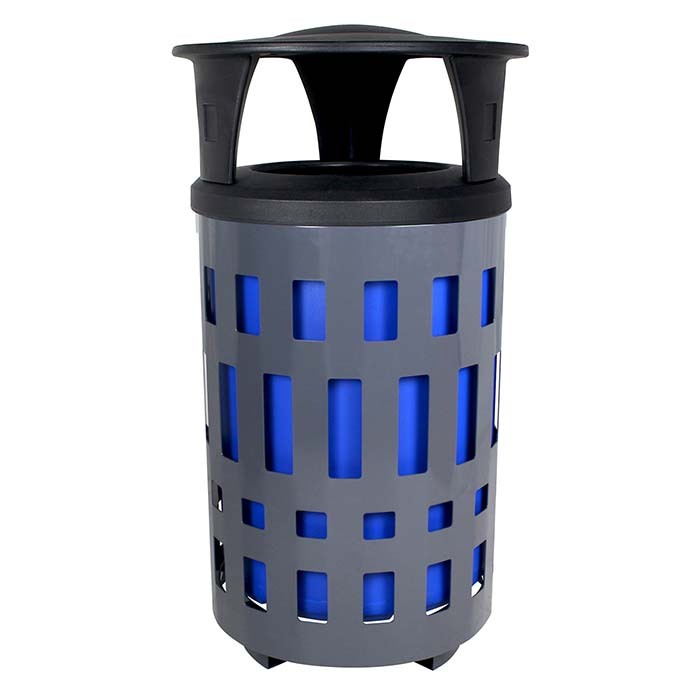 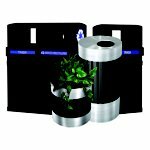 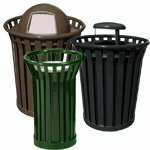 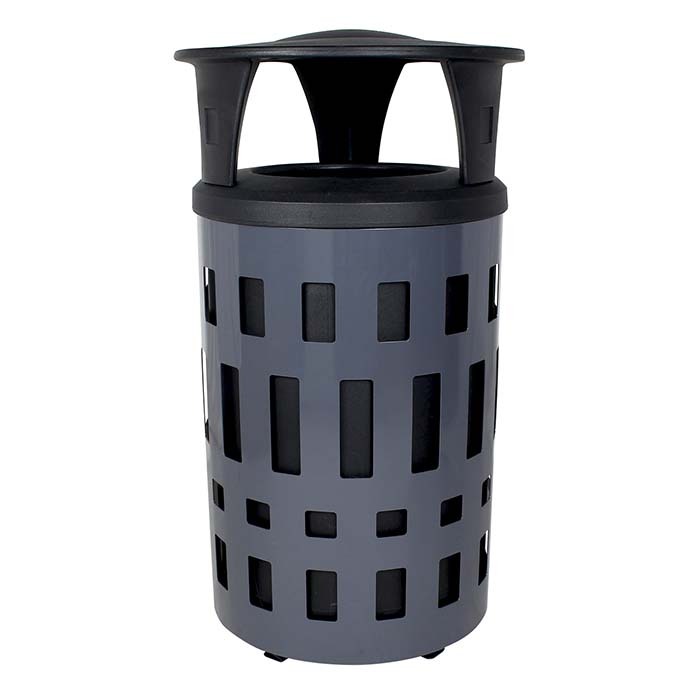 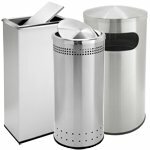 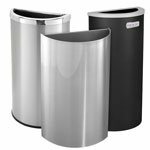 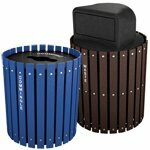 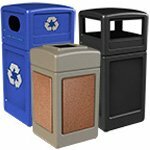 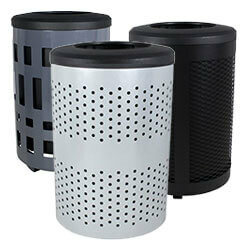 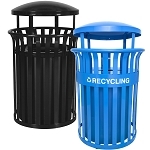 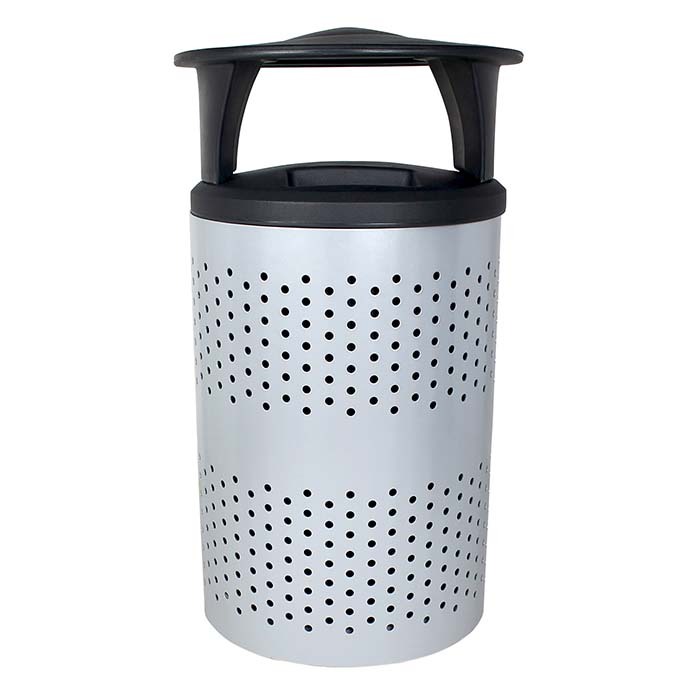 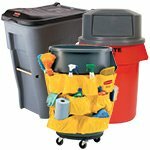 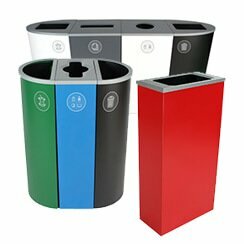 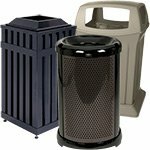 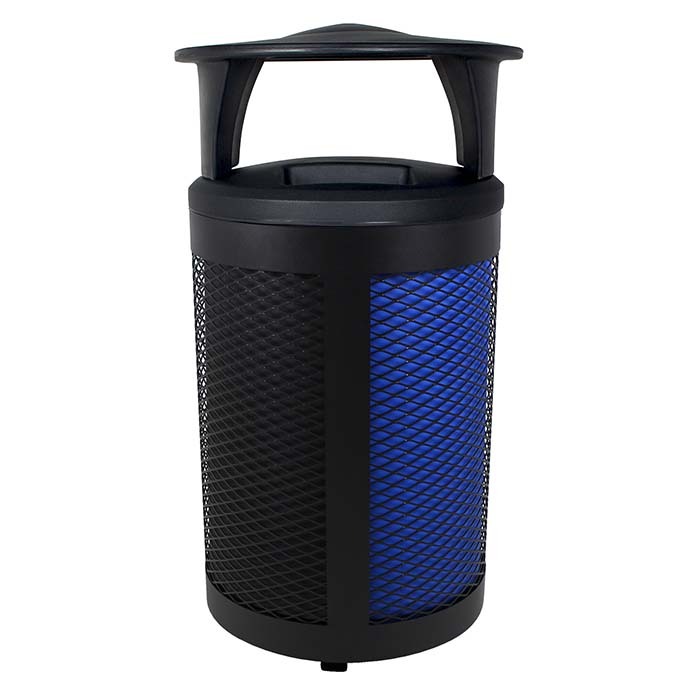 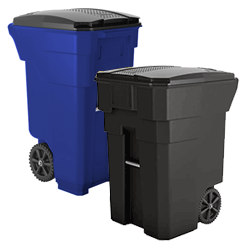 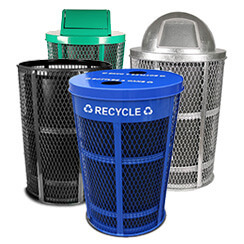 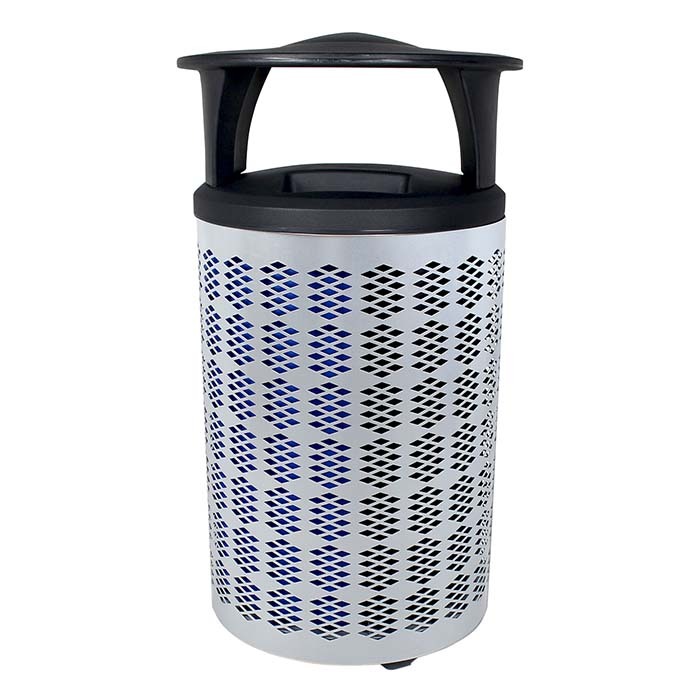 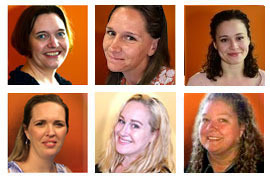 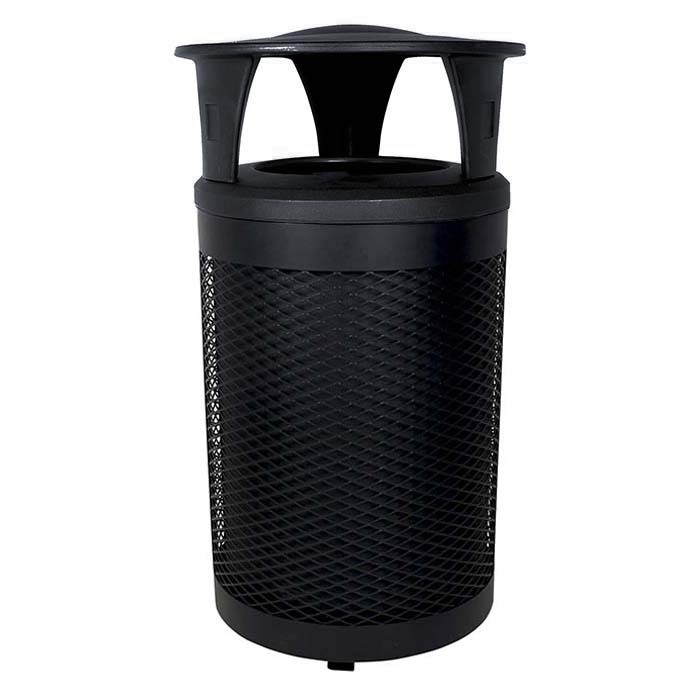 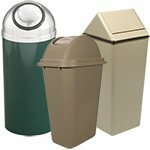 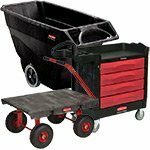 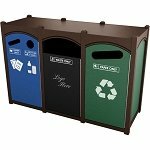 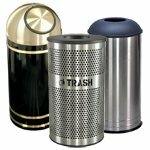 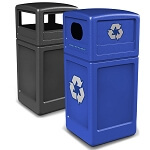 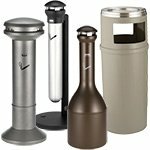 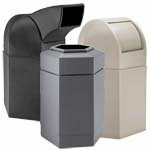 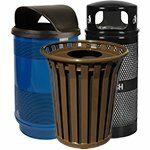 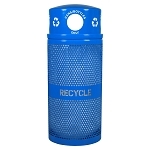 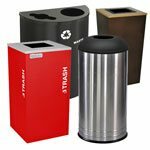 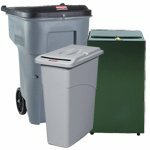 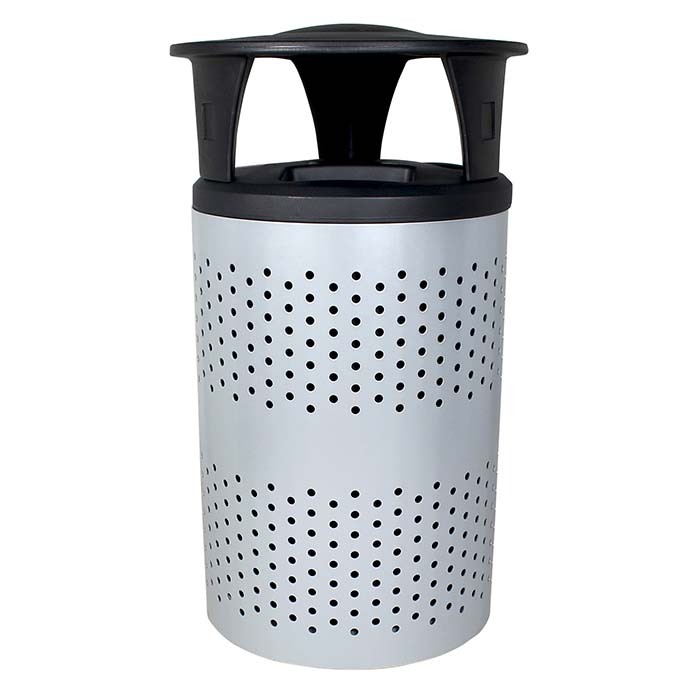 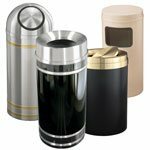 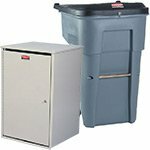 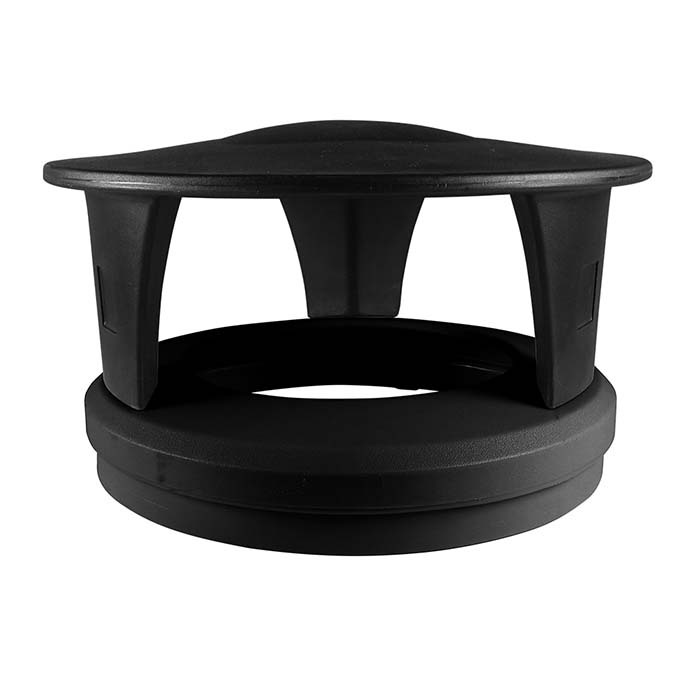 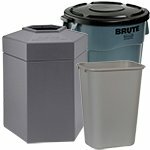 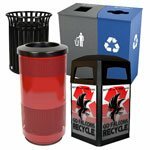 Heighten the success rate of your refuse management program with the Toronto. 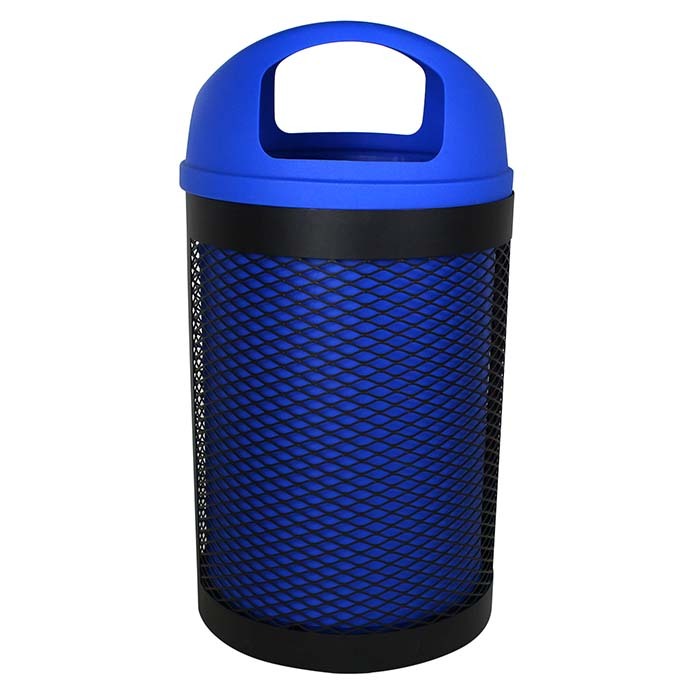 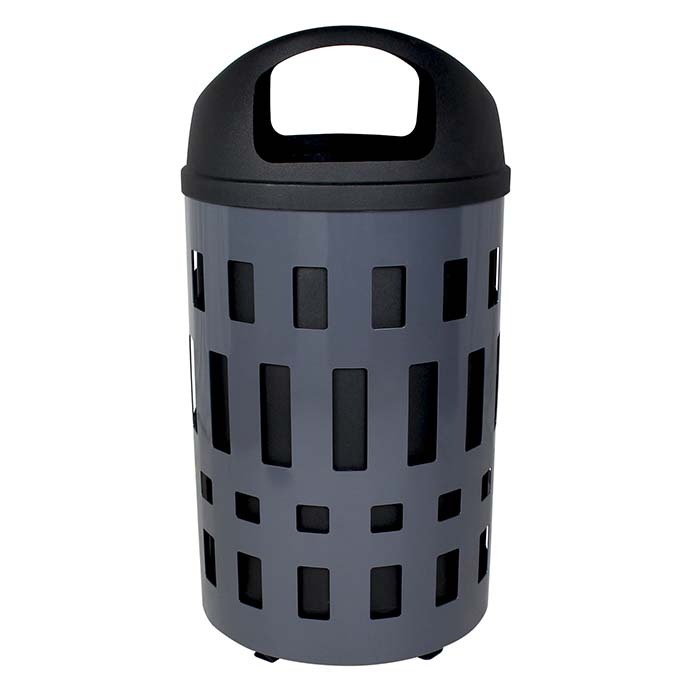 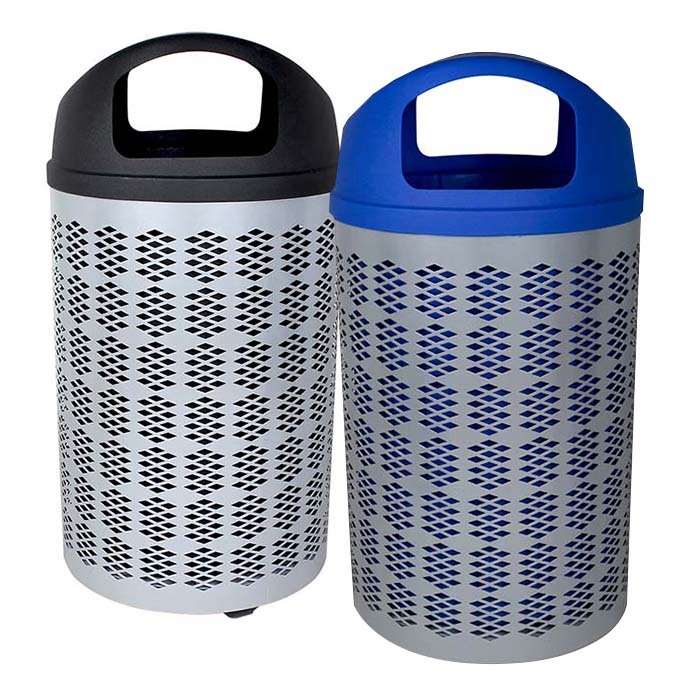 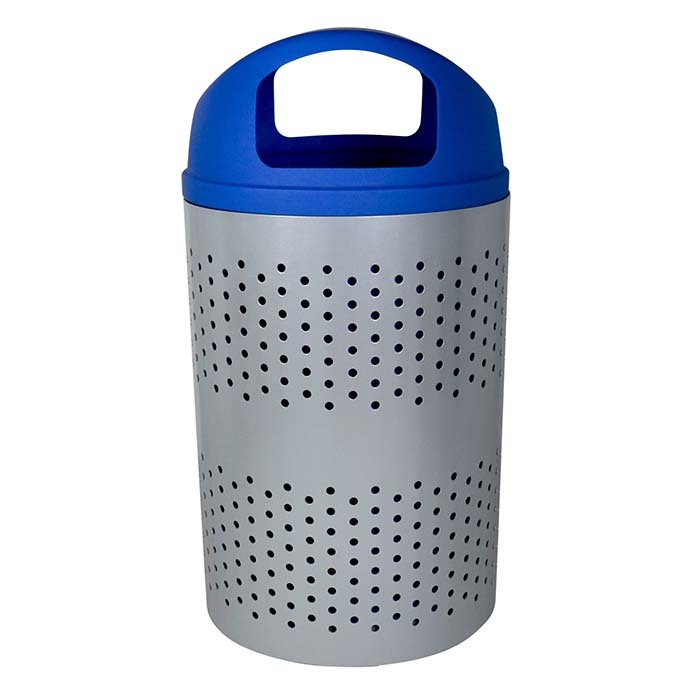 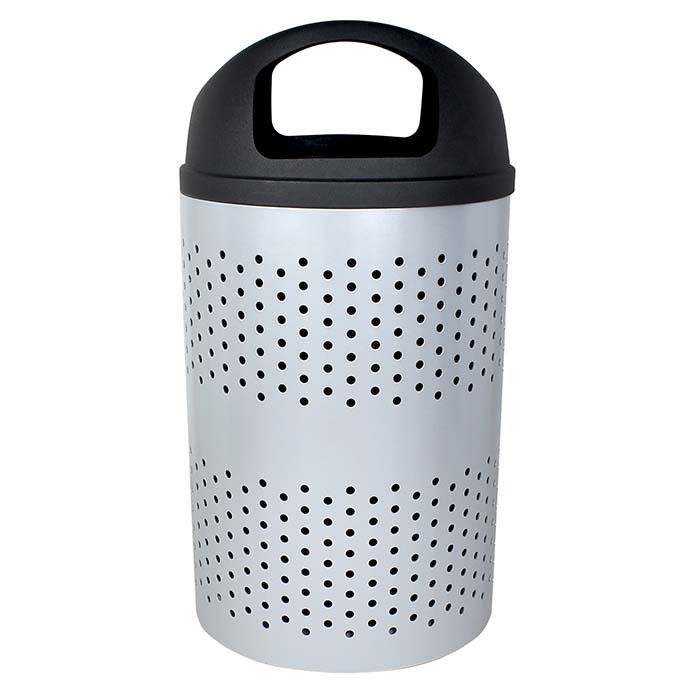 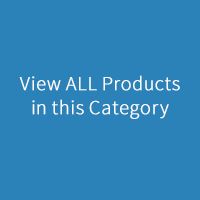 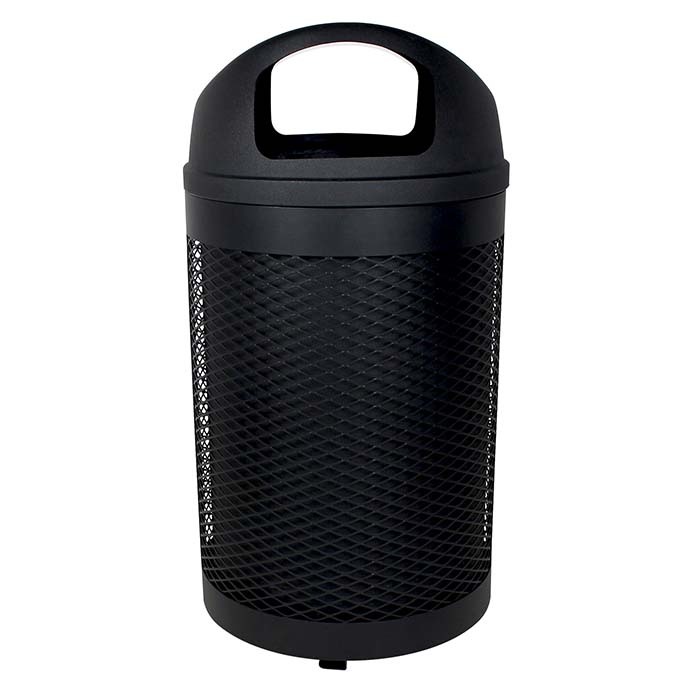 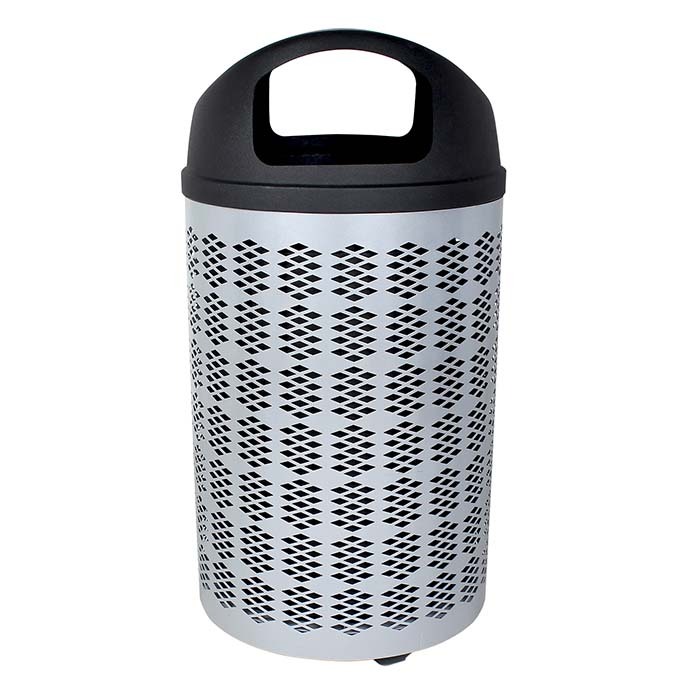 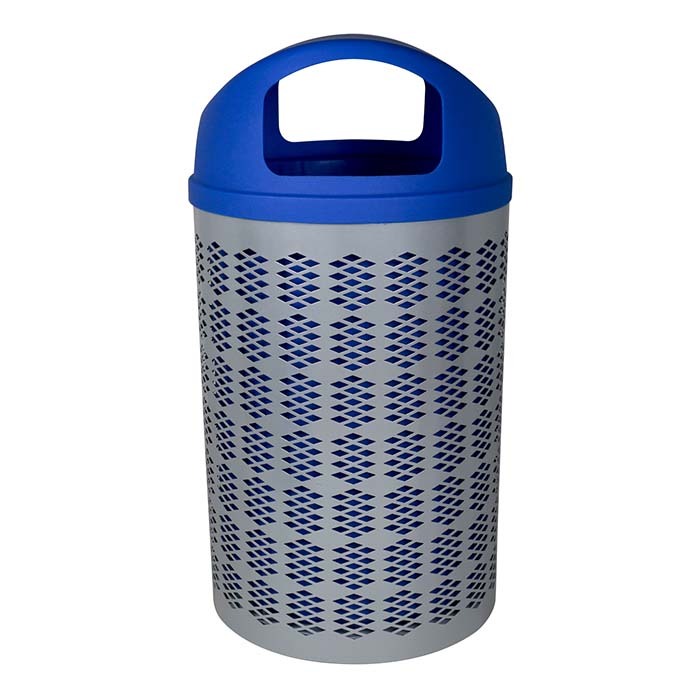 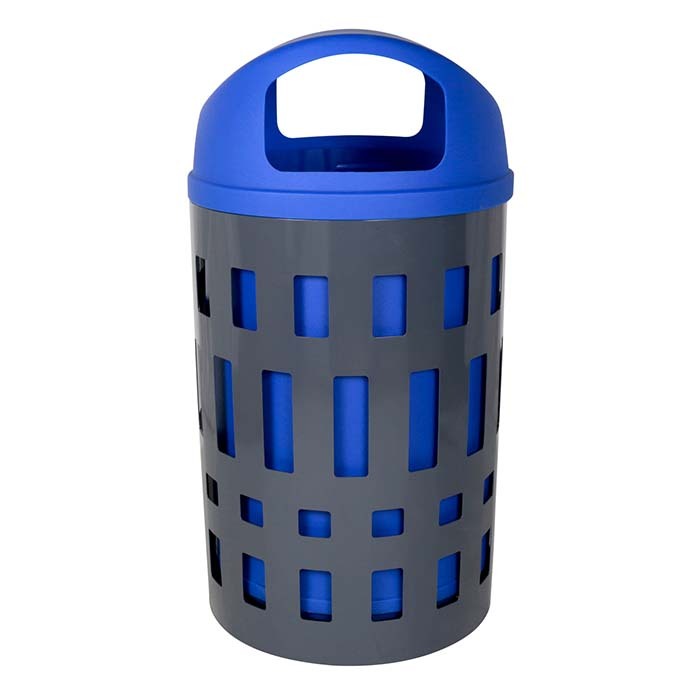 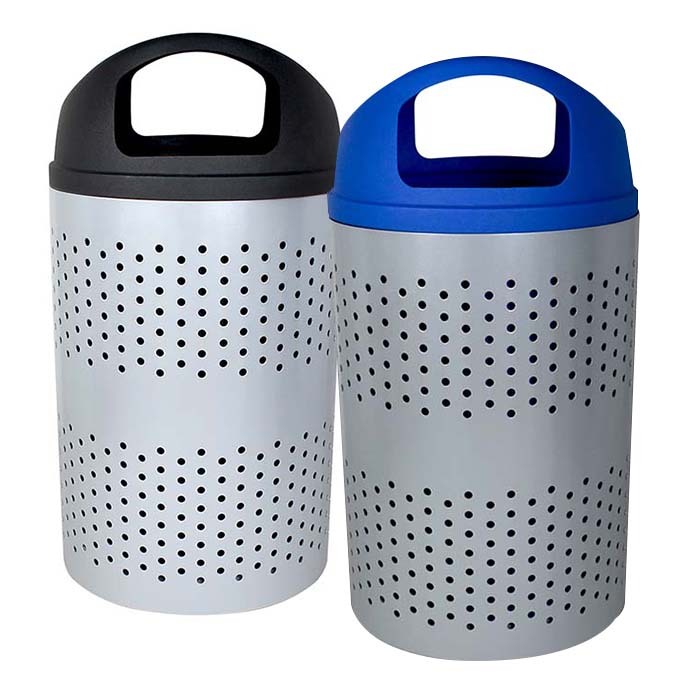 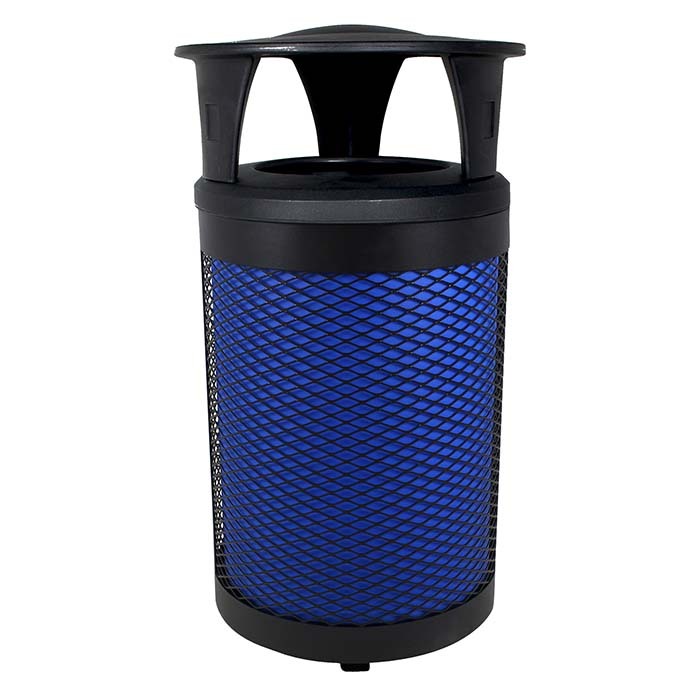 This expanded metal container is the only one of its kind in the series. 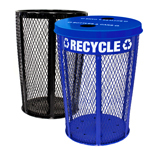 The vivid mesh-like design creates high visibility of the internal colored liners, maximizing stream recognition. 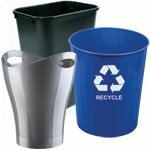 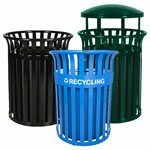 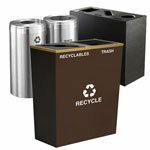 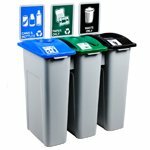 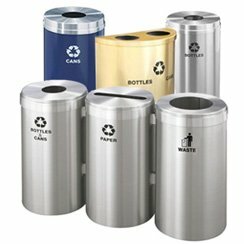 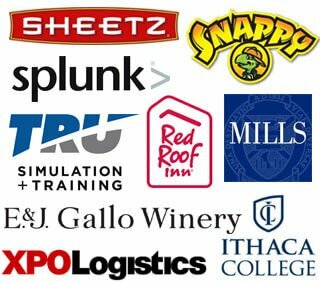 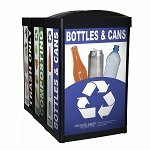 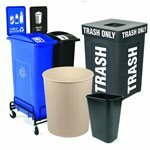 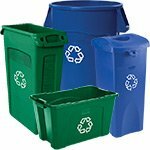 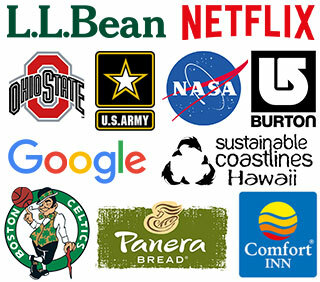 Be the recycling leader in your industry by adding containers to your program that are constructed with sustainability in mind.